**TICKET SALES CLOSED AS OF MAY 31** Pick up your entry form at Bob’s BMW when you stop by to see the Completely Vintage 1967 R60/2 in person! This exquisite machine is on display at Bob’s until the live drawing at Bob’s BMW’s Spring Open House on April 27th. Tickets are just 5 for $100 or $25 each. To enter online, visit bmwmoaf.org. Proceeds go towards the BMW MOA Foundation’s mission to advance rider safety, education, and training. PURCHASE TICKETS – TICKET SALES CLOSED AS OF MAY 31. The BMW MOA Foundation is back with another unique find for the the 2019 Completely Vintage Raffle. 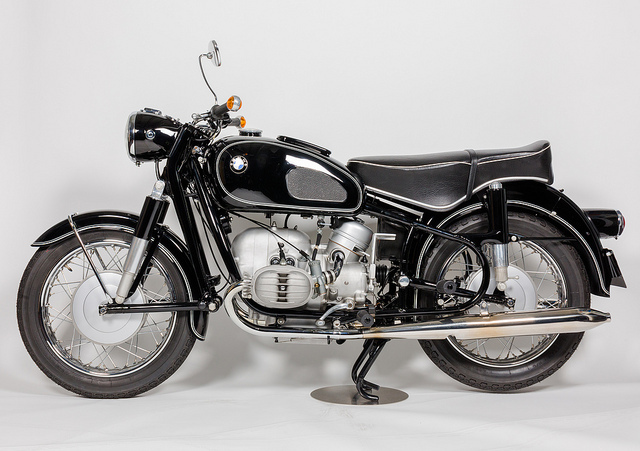 The popular fundraiser for the Foundation features a very special 1967 R60/2 acquired from the BMW Museum at Bob’s BMW. Tickets for the Completely Vintage Raffle will be AVAILABLE ONLINE through March 31, 2019. 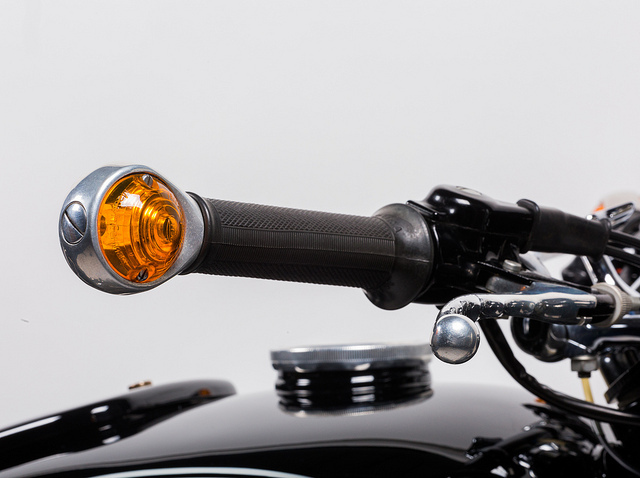 This expertly restored motorcycle featuring, nearly 100% period correct NOS parts, is truly an exceptional example of vintage BMW motorcycles. Bob Henig of Bob’s BMW acquired this flawlessly restored example of BMW’s sturdy, dependable motorcycle over 15 years ago. 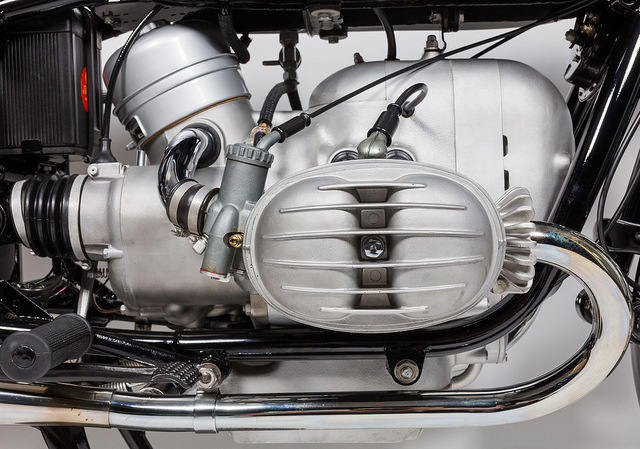 It came to him from a friend intimately involved in restoring classic BMW motorcycles and is one of the finest and most accurately restored R 60/2 motorcycles you will ever see. 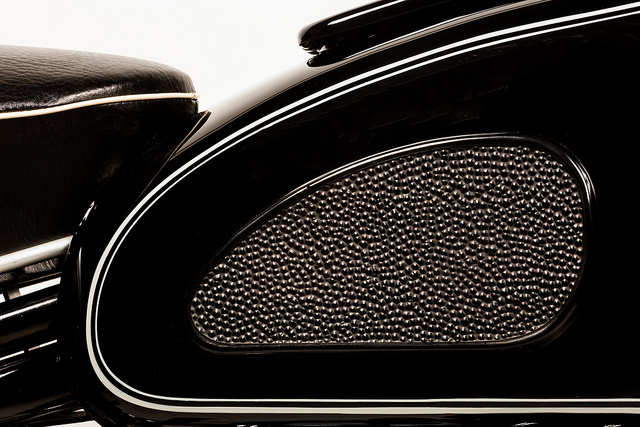 The restoration, which took place from 1995-97, utilized as many new old stock (NOS) BMW parts as possible. Even the paint and pinstriping are correct for the period. Raffle ticket sales begin February 1, 2019 and end March 31, 2019. All ticket orders must be RECEIVED on or before March 31, 2019. Prize drawing to be held April 27, 2017 at Bob’s BMW. Ticket buyers do not have to be present to win.